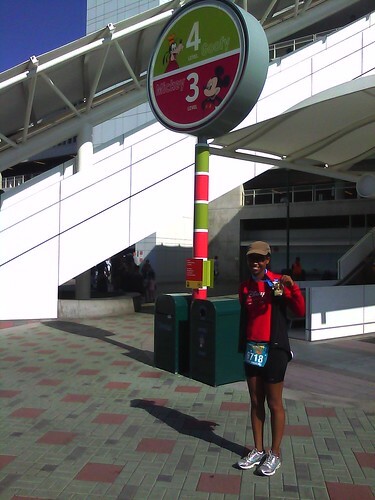 This entry was posted on Tuesday, September 6th, 2011 at 9:40 pm	and tagged with anaheim, disneyland half marathon, ice cream, postaweek2011 and posted in Uncategorized. You can follow any responses to this entry through the RSS 2.0 feed. Is it weird I was drooling over your post? 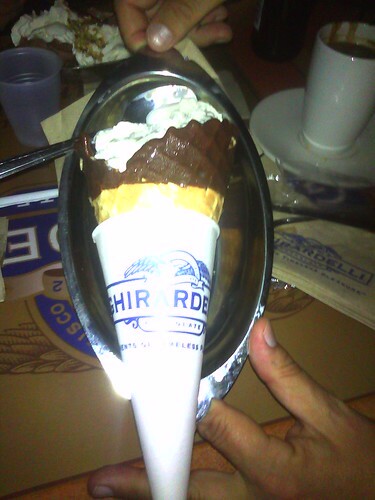 Not because of the ice cream, but because of your focus, determination, strength and humility. I am totally enthralled by your abilities, thank you for sharing your thoughts on this! !